Support Big Sur Land Trust and hike on the lands you love! Your generosity is creating a future where natural landscapes, working lands, urban open spaces and healthy communities are cared for and enjoyed by people who share a love of nature and a deep appreciation for the richness of their diverse cultures. Please consider the many ways you can support the Big Sur Land Trust. 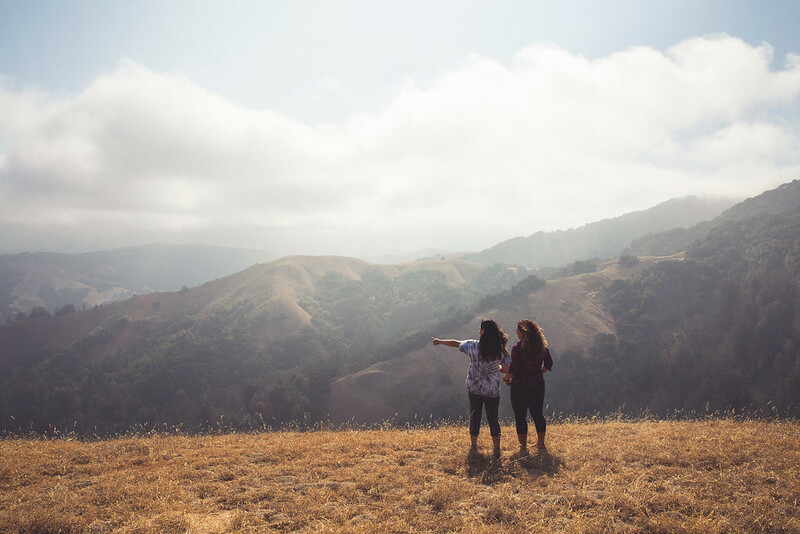 When you donate to Big Sur Land Trust or renew your support, you can enjoy the benefit of self-guided hikes on Glen Deven Ranch, Mitteldorf Preserve and Marks Ranch by reservation.